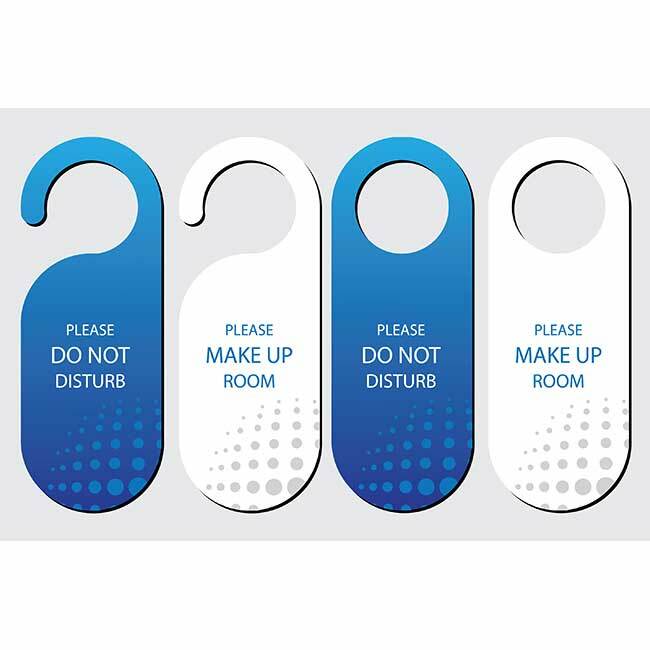 No Smoking Room Sign | smoke-free space| America Galindez, Inc. This plastic sign is perfect for your needs. 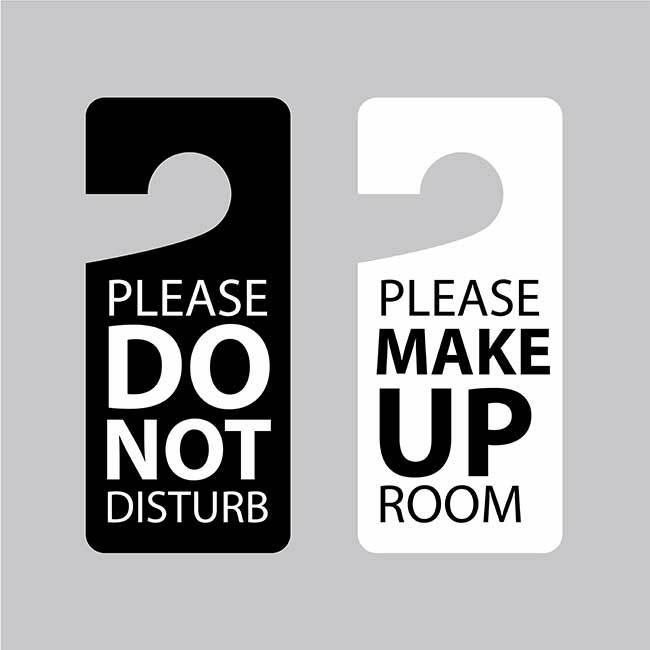 Hang the no smoking sign in the room of your choice to identify the area as a smoke-free space. Printed on super strong, flexible and high-impact polystyrene plastic with UV resistant inks will prevent the sign from fading so you can hang it in outdoor areas. 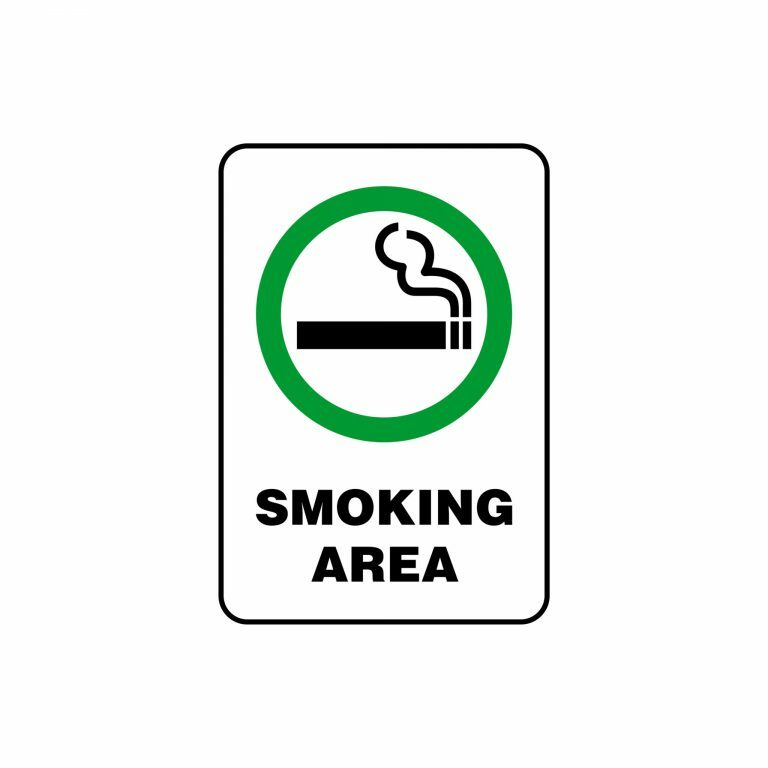 The sign features text and a no-smoking symbol in black on a cream background. It also includes pre-cut holes for mounting. Comply with USA smoking laws while keeping the elegance and class of your non-smoking areas. It measures 9" wide x 7" high and weighs about 1lb.